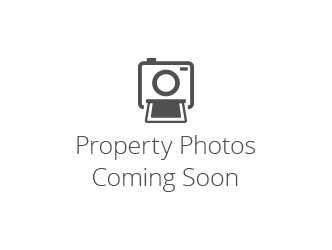 Beautiful single family lot in well developed area. Close to everything. Possible owner financing. Lot has a clear title and a warranty deed will be issued.